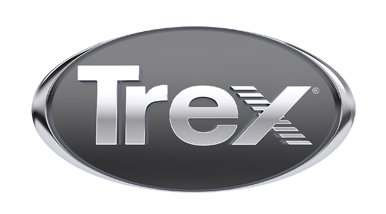 All our pairings use Trex® Railing, durable mix-and-match components in composite and aluminum. The look is luxurious and the finish is strong enough to keep it that way. Download the PDF to see a full product list for this duo. Then, show it to your builder or order through a retailer. You have 0 saved favorites. Our Deck Starter tool can help you take it from here.